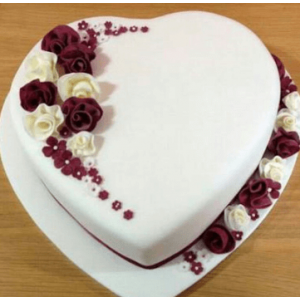 Isn’t it exciting to send freshly baked cakes to your loved ones on their birthday and special occasions? We bring you premium and hand-picked delicious cakes like Dark Chocolate Cake, Barbie Doll Cake, Chocoholic love and many more. 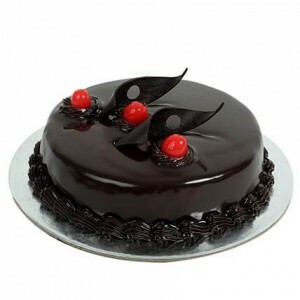 We offer online cakes delivery in Pune so that you can order at ease of your home. Our online birthday cakes will surely leave you to want more. 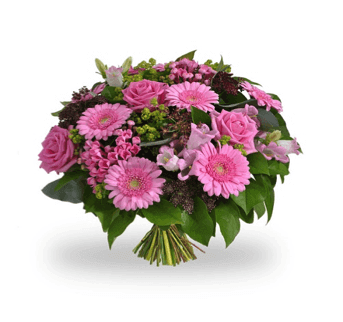 If you wish to order cakes online you can place your order anytime and we will make sure that it’s delivered on the same day. 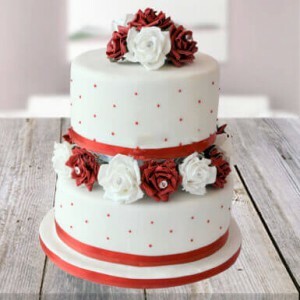 We assure you best service at affordable rates so start ordering online cakes in Pune.